Connect with the most influential jewelry bloggers and friends ! List of our favorite bloggers and influencers specializing in jewelry and watches. With the increasing number of influencers it can be a daunting task to identify who’s the right fit for your brand. When you pop-up with us, all our friends are aware! Follow us on LinkedIn to receive the latest news about jewelry and watches pop-up events around the world. 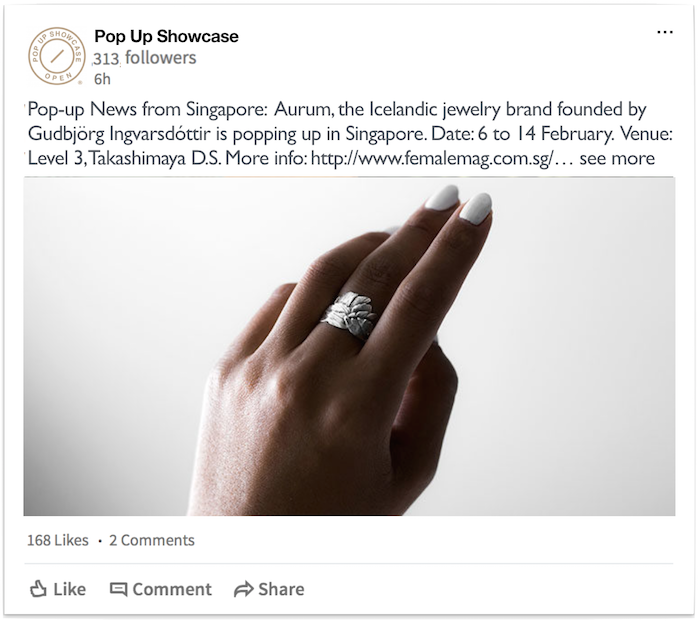 Whether you are a journalist, PR agency, blogger, retailer, brand or designer working across the lifestyle, fashion or luxury goods industries, Pop-up Showcase help you keep an eye on who, where and when jewelry or watch brands are popping-up. Ready to display your new collection ?